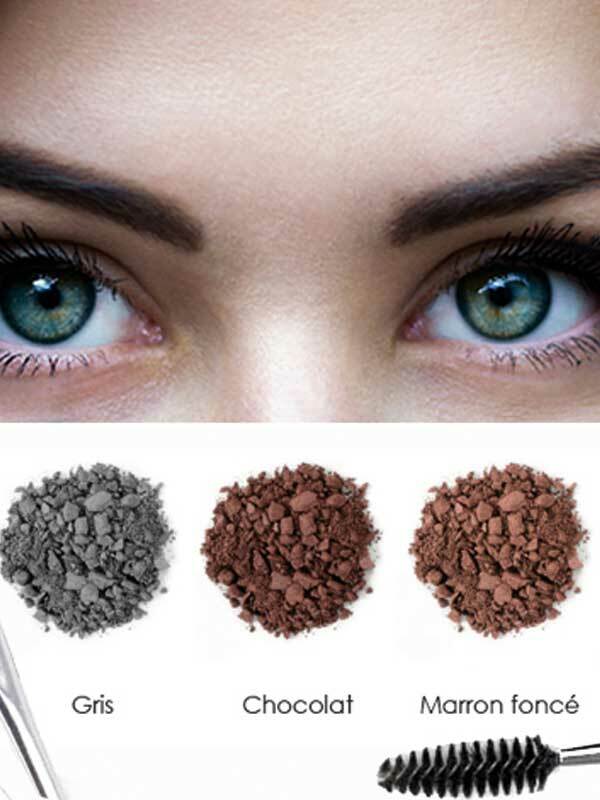 Tauranga Hair Dresser & Beauty Salon, Talented Stylists, Beauty Experts and Makeup Artists. 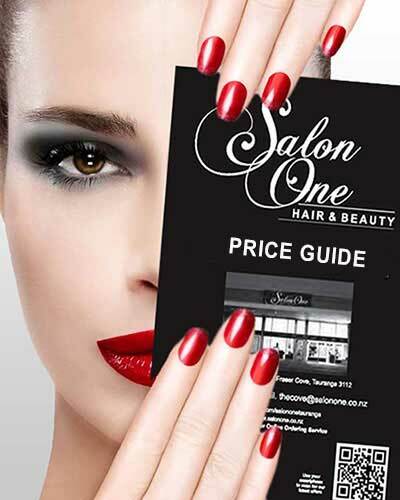 Salon One is a multi award winning hairdressing and beauty salon, opening its doors to its first clients in 2008. 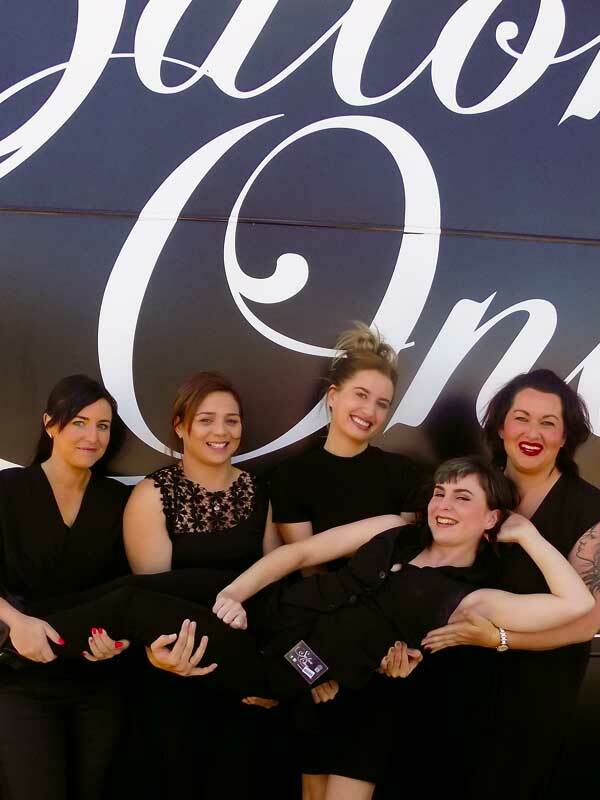 Salon One owner, Angela King, has been involved in the hair, beauty and make-up industry for many years, and has created an environment that lives up to her vision “where every women deserves to feel beautiful everyday”. 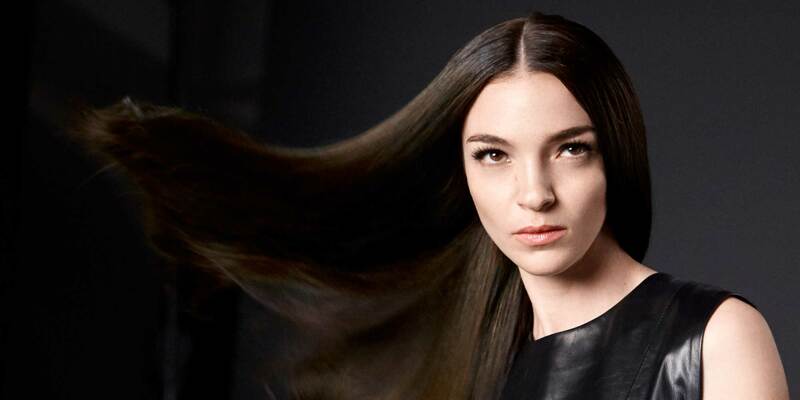 Our dynamic and highly trained team of profession­als will take care of all your hair and beauty needs. They pride themselves on their ability to connect with all their clients, listening to their needs and delivering on their promises. 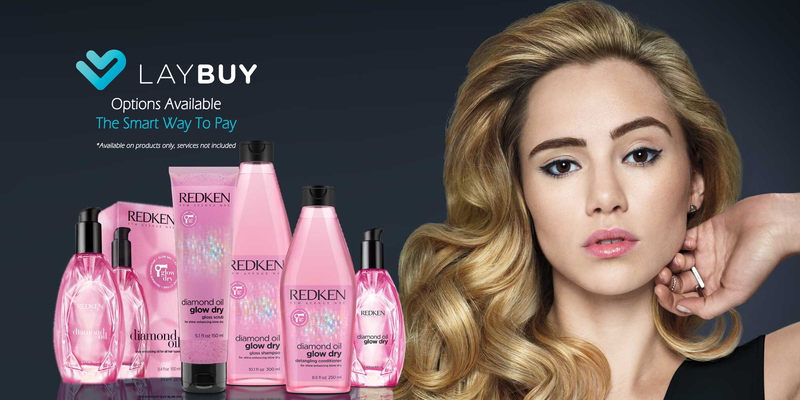 With an extensive range of professional products available in salon and via our online store, Salon One can provide solutions to all your hair and beauty needs through our thorough consultation process. 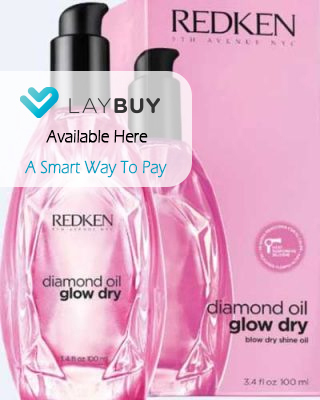 Conveniently located at Fraser Cove, Tauranga, Salon One has all day free parking right at the door. Email us, message us on facebook or call to book an appointment today on 07 571 2183. 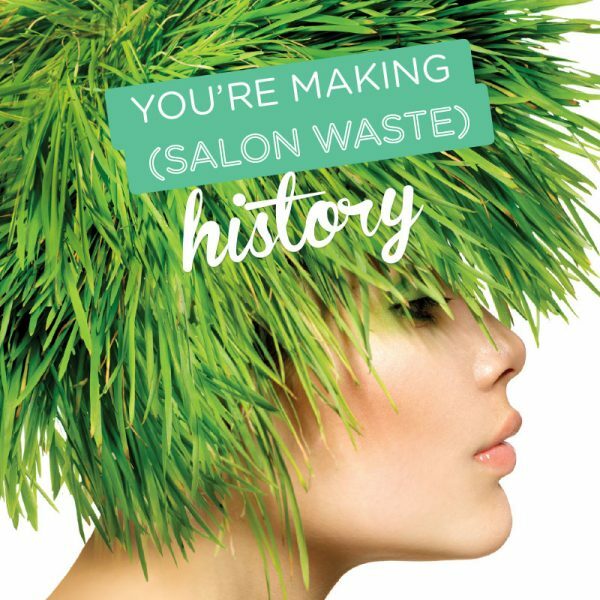 This revolutionary resource recovery program is designed for the salon to achieve, .zero waste, reduce our carbon footprint, and implement sustainable work practices that benefit the local community.